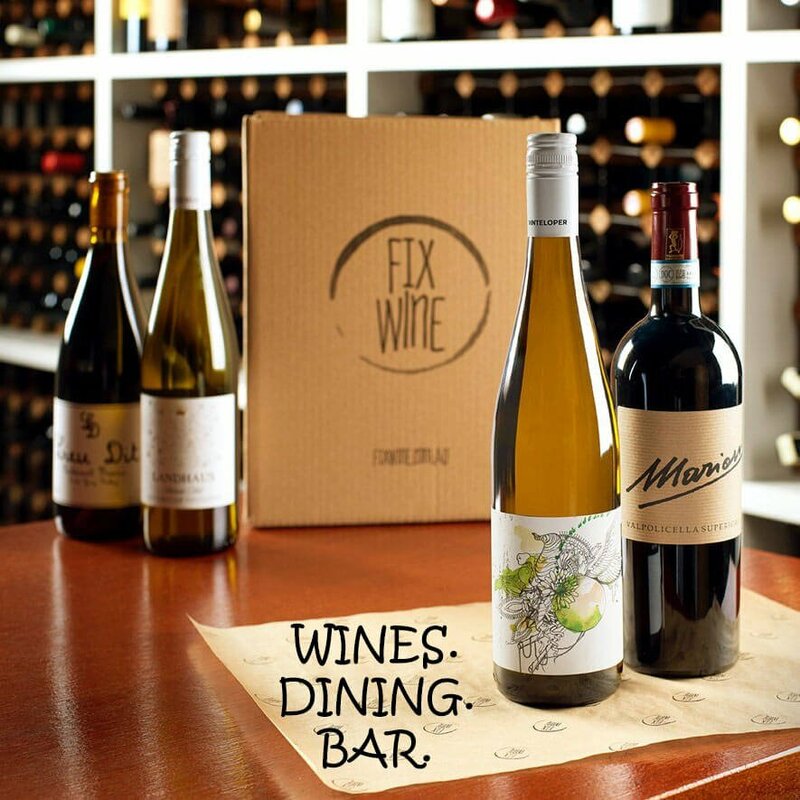 Purchase a $200.00 Gift Certificate for a loved one and take the hassle out of gifting wine! On the checkout page, please specify the email the gift certificate should be sent to. Gift certificates are valid for one year and are not exchangeable for cash.